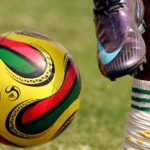 NEWLY promoted Mushowani Stars, collected their first point in the 2019 Castle Lager Premier Soccer League after bravely holding champions FC Platinum in an entertaining four goal thriller at Rufaro Stadium on Monday. After suffering defeats against Dynamos and Ngezi Platinum Stars, Mushowani faced an uphill task against the two-time defending champions, who got their title defense off to a perfect start after comfortably winning their opening two matches. The Bindura-based side however put up a good show and with a bit of luck could have collected all three points from the contest. Minnows Mushowani Stars, who are affectionately known as the “Tiki Taka Boys” took the game to their more illustrious opponents with some sleek passing football and could have taken the lead had their main striker Evans Katema not been wasteful in front of goal. The dreadlocked forward, headed wide from close range in the second minute before missing another gilt-edged chance in the 23rd minute, when he lobbed the ball over the bar with only the keeper to beat after being set through by Tendai Mutandi. 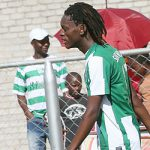 Mushowani were punished for the missed opportunities as FC Platinum took the lead in the 35th minute when left back Elvis Moyo smashed in an unstoppable strike past Hamilton Makainganwa in goals for Mushowani. 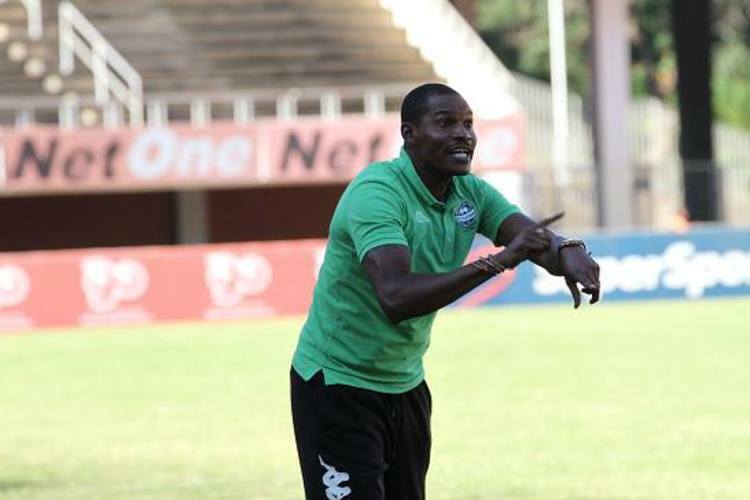 The hosts were however, handed a lifeline after being awarded a penalty by the referee Edward Mucharambei, five minutes later when FC Platinum defender Gift Bello needlessly handled the ball inside the box under no pressure from the opposition forwards. Katema stepped up to send FC Platinum goalkeeper Petros Mhari the wrong way and ensure the two teams went to the break deadlocked. Mushowani started the second half cautiously as FC Platinum dominated proceedings but the PSL newboys took the lead against the run of play through a brilliant diving header by Blessing Phiri after a cross from inside the box by substitute Davis Kamanga in the 57th minute. The lead however proved short-lived as FC Platinum hit back almost immediately from the restart after Never Tigere headed home from a brilliant cross from right back Godknows Murwira. FC Platinum went in search of the elusive winner while Mushowani were content to seat back waiting for the counter-attacks. 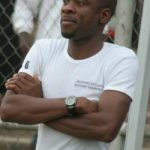 Mushowani Stars coach Newman Mushipe said he was delighted with his team’s performance after collecting their first point in the topflight league. 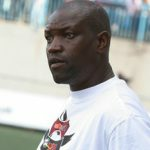 “I think we did well to get point against a team with quality players and a good coach, it was our first point in the Premiership after three games and I am very happy with the performance from the boys today,” Mushipe said. His counterpart Norman Mapeza said the penalty awarded to Mushowani in the first half was the turning point in the match. 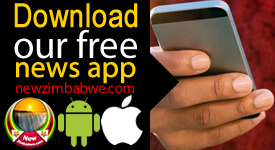 Mushowani XI: H Makainganwa, C Muvuti, G Bvundura, E Mafirenyika, M Doley, W Tafa, Dzingayi, B Phiri, T Mutandi (J Thulani, 72), L Matawu (D Kamanga, 59), E Katema. FC Platinum XI: P Mhari, G Murwira, G Bello, E Moyo K Moyo, D Chafa, P Pavari, J Tigere, A Sadiki, G Mbweti (A Eonde, 86), L Nhamo (C Sibanda, 63).